I used this product this morning as soon as it arrived and I’m over the moon with it! 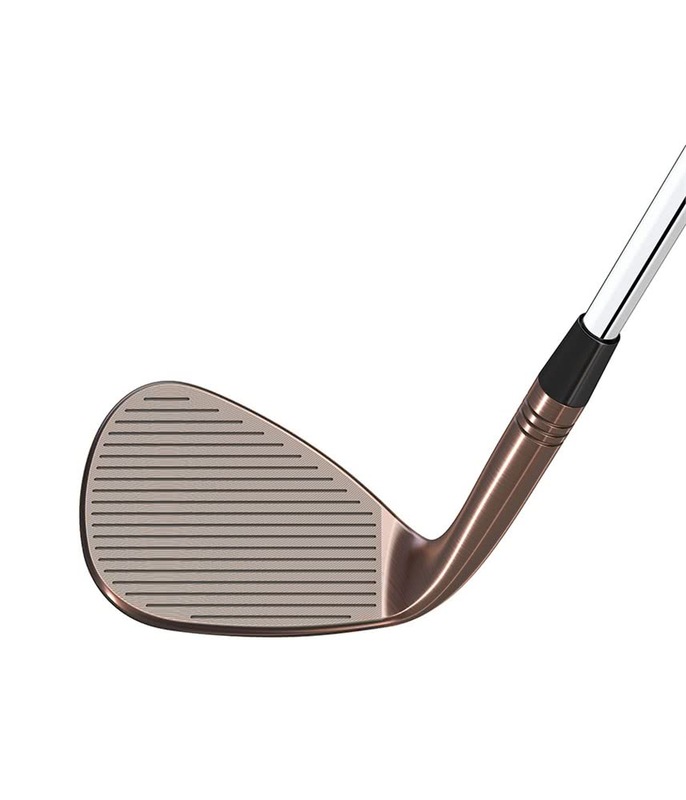 The spin, control and feel of the wedge is amazing and I can’t wait to use them this season! Highly recommended product! I opted for 50/54/58 wedges to plug yardage gaps from 120 and in. 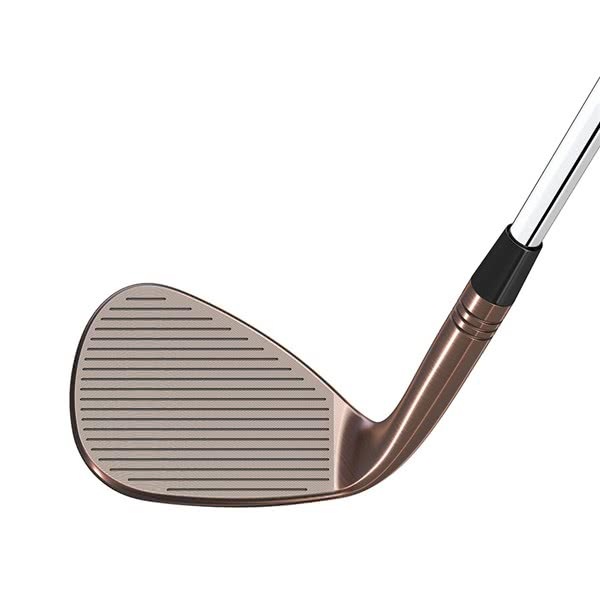 Having used Vokey’s since my teens this was a big change and I’m very happy I did. 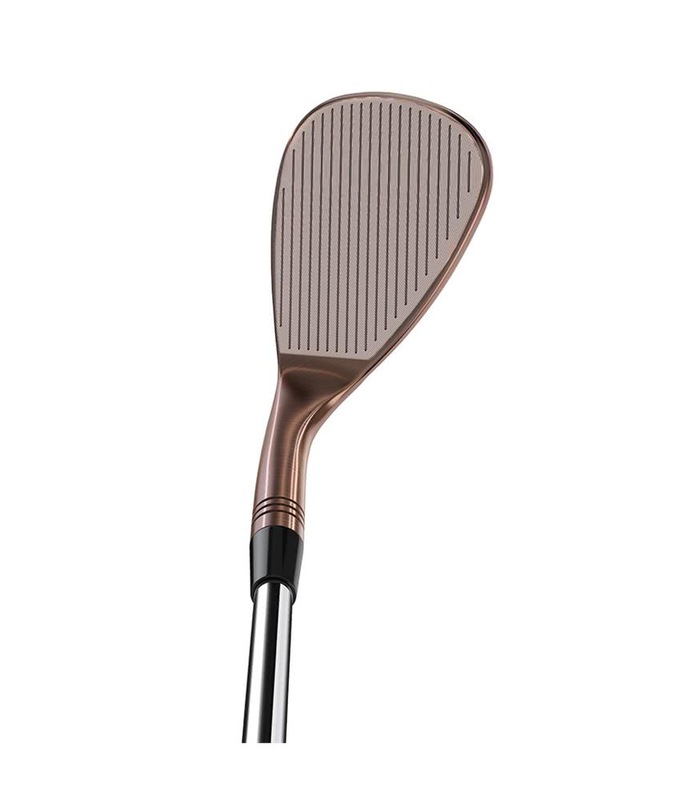 They look stunning and full face grooves on the 58, whilst looking odd at first at address, perform so well from rough, fairway and sand. 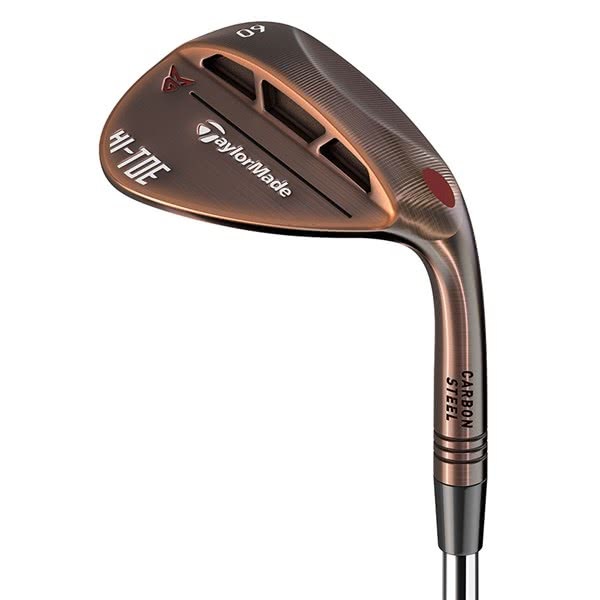 Would highly recommend these for anyone in the new market for one or even a full suite of wedges, a nice change from the norm too. 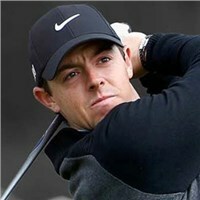 A great wage to be useful out of bankers, made my golf easy from that short I was afraid always. Gave me confidence for short chipping and banker short. Reducing my score overall happy as it helped to gain my confidence. 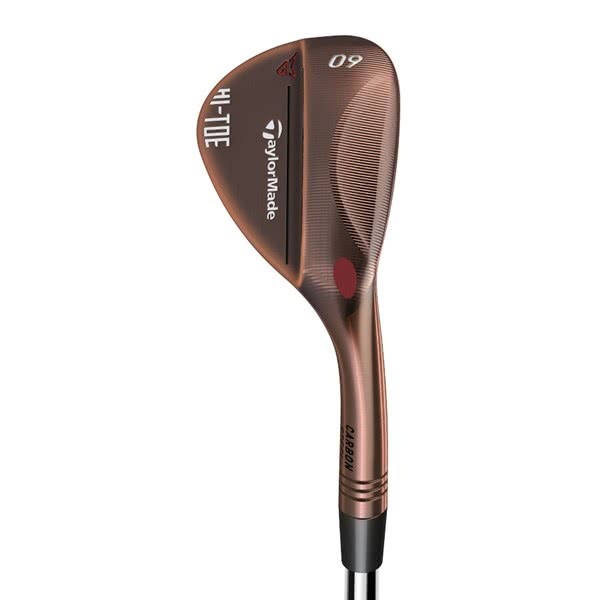 I am using the TaylorMade Milled Grind Hi-Toe Wedge mostly around the greens. Very forgiving, the grind allows several shot options, great from the bunker. I tend to use 58' for everything from 70 yards in except chip & runs so old wedge was much more worn than others so took a chance on Hi toe lob wedge. Felt good & found it very easy to open up in bunkers or rough as face looks very big with grooves running to the very edge. Went abroad the week I got it & lawned every greensid bunker shot over 4 days which is unusual for me! The higher bounce than old club makes bunkers much easier but have had trouble getting used to it on short pitches from summer bare lies. Stops very quickly on flops over bunkers which always feels good. 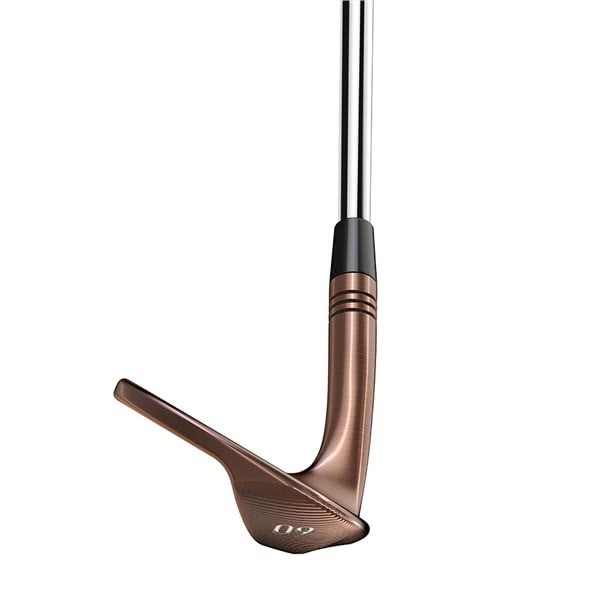 Given it 5 for looks but probably a marmite thing, just a bit different from generic vokey/cleveland or MD offerings. Colour on fave fades very quickly, but still looks the part, I like the relief on bottom of head, sounds good even though mine is a 60 degree. Great from all surfaces. Bunkers an absolute breeze. 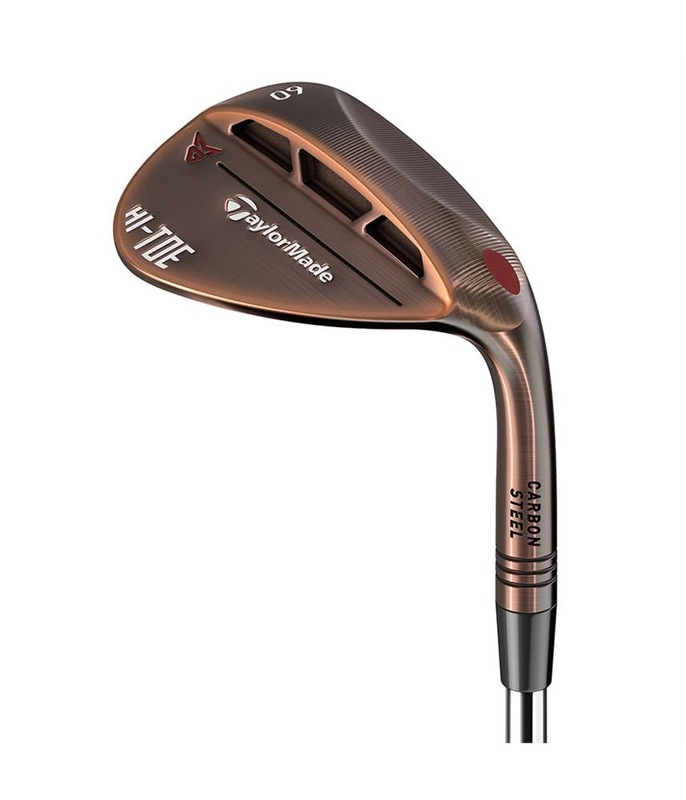 The TaylorMade Milled Grind HI-TOE Wedge has been created to maximise short game shot making precision. 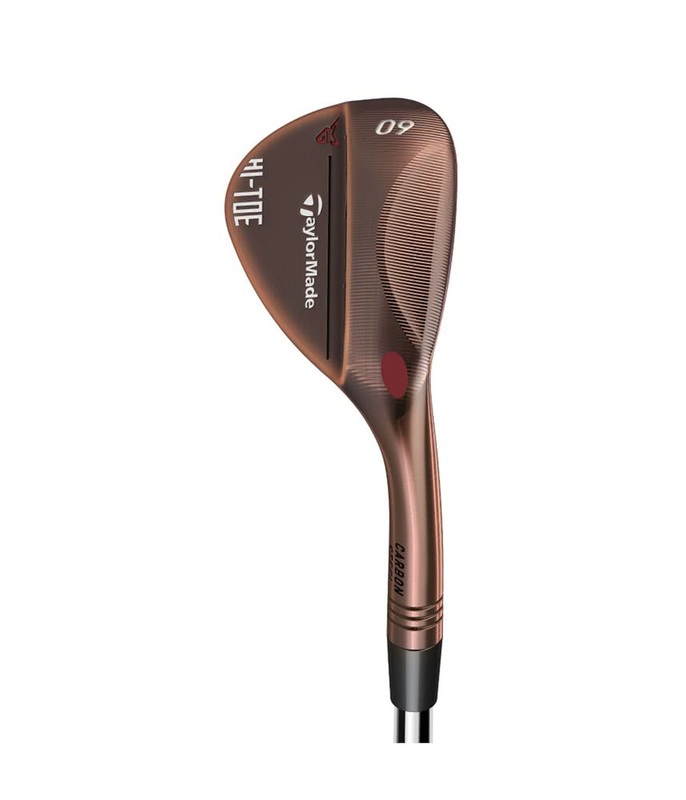 TaylorMade have made the HI-TOE wedge from the same carbon steel as the Milled Grind series to produce incredible feel, consistency and deliver a stunning look. With grooves that run the full length of the blade, the HI-TOE wedge features the amazing ATV (All Terrain versatility) sole. 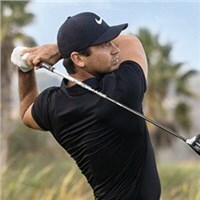 This means the sole features a high-bounce leading edge and enhanced heel-toe relief that will ensure total performance on chips, pitches, flops, bump-and-runs as well as shots from difficult lies. 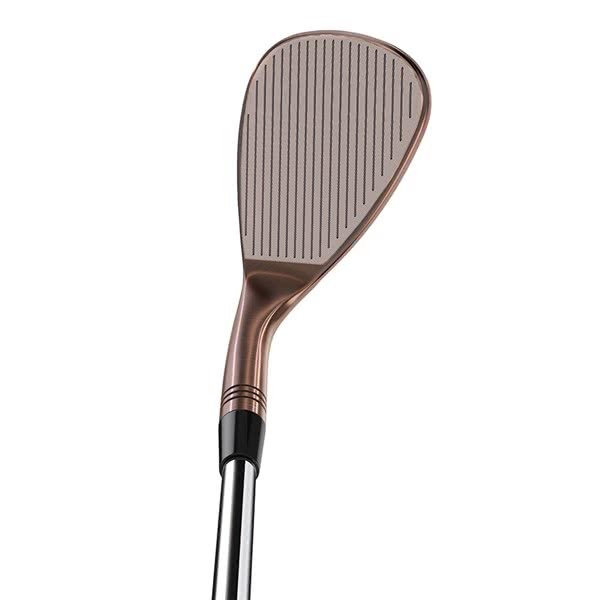 To provide exceptional levels of spin, feel and consistency TaylorMade have fitted their excellent KBS Hi-Rev 2.0 steel shaft and a Golf Pride Tour Velvet Burgundy grip. 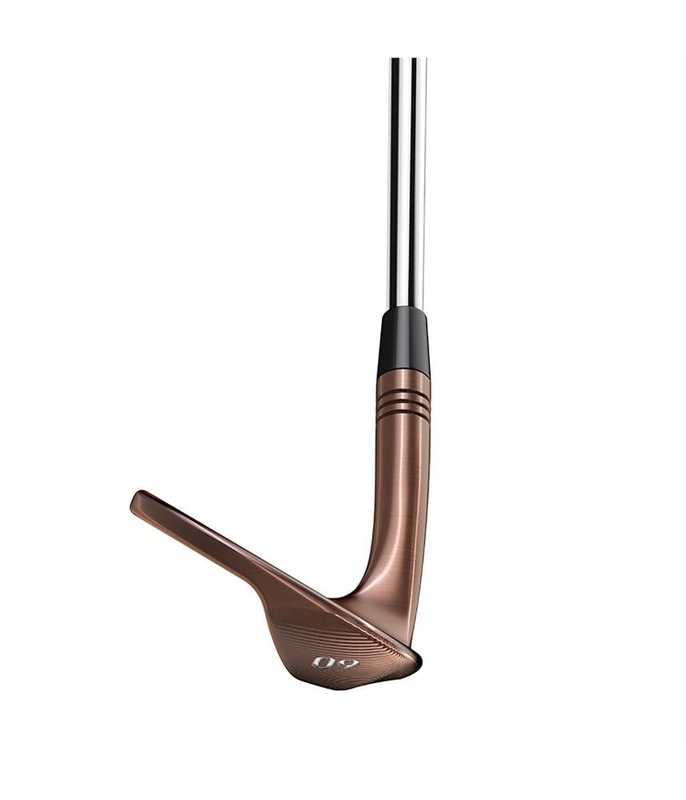 KBS Hi-Rev 2.0 Steel Shaft fitted with Golf Pride Tour Velvet Burgundy grip.